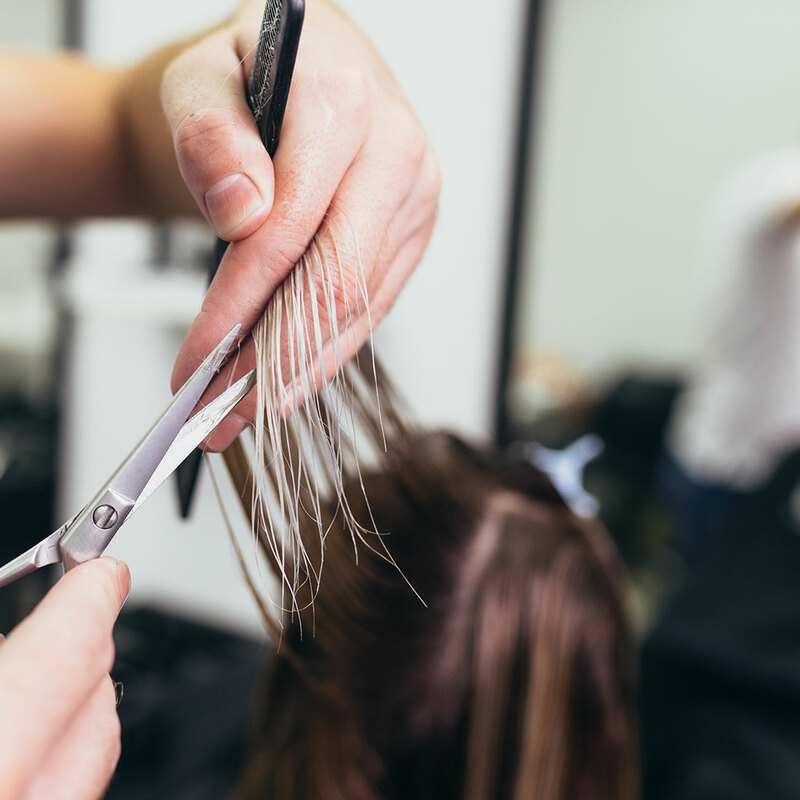 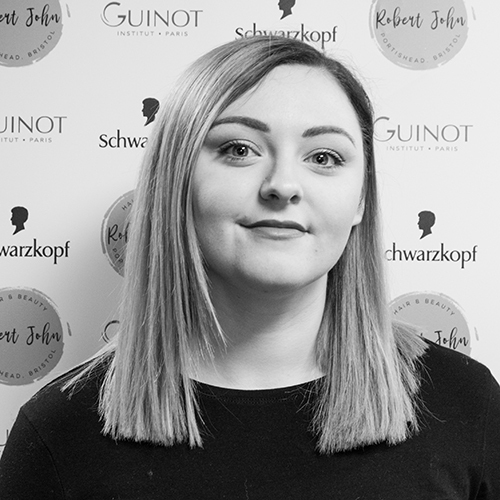 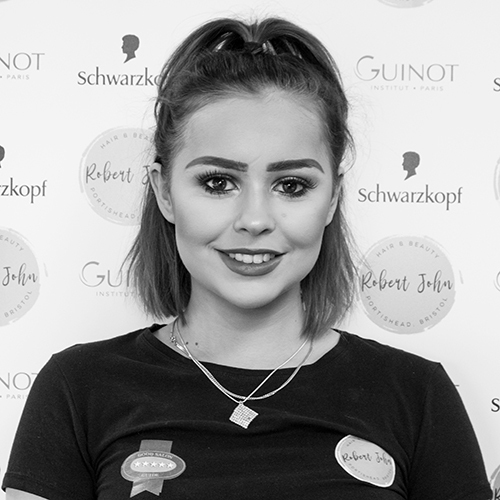 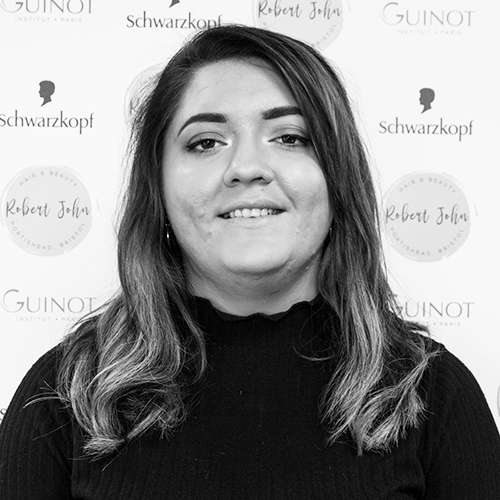 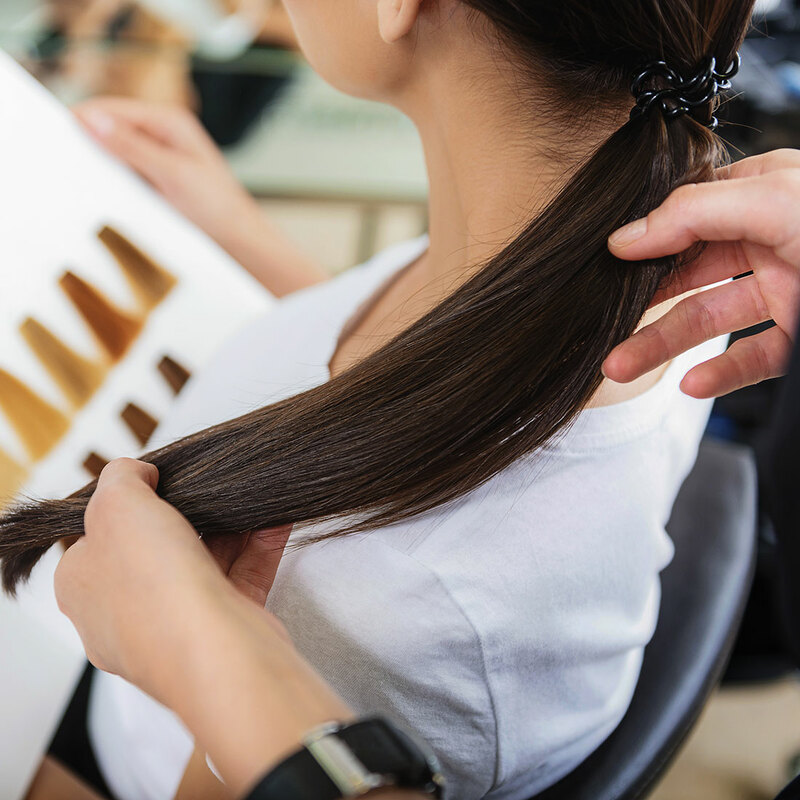 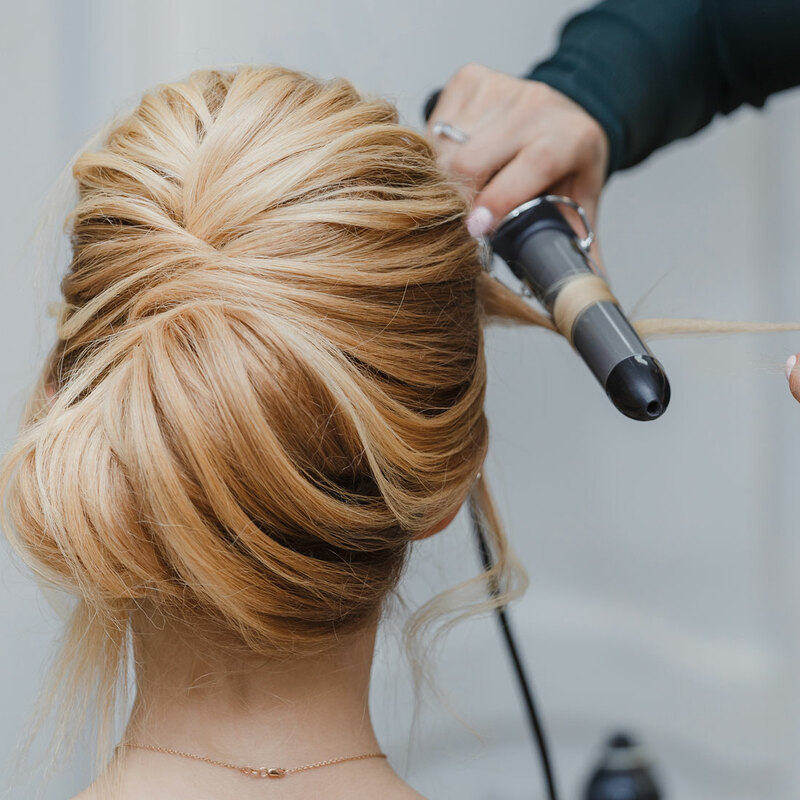 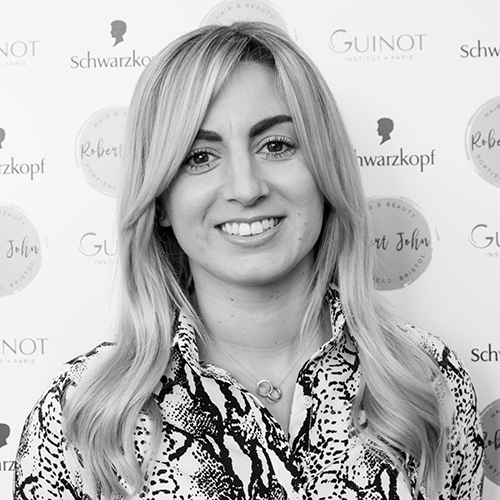 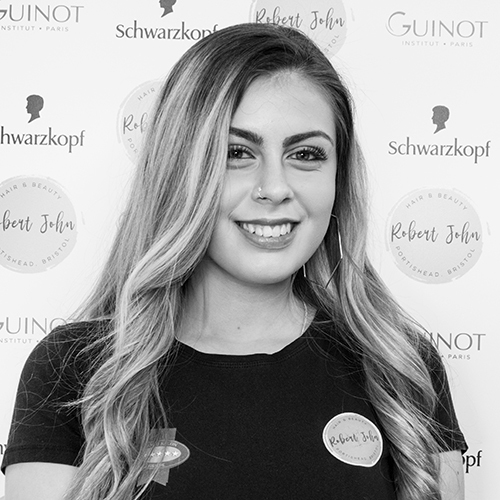 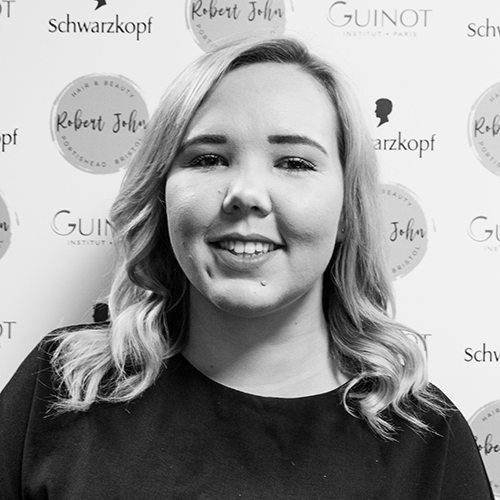 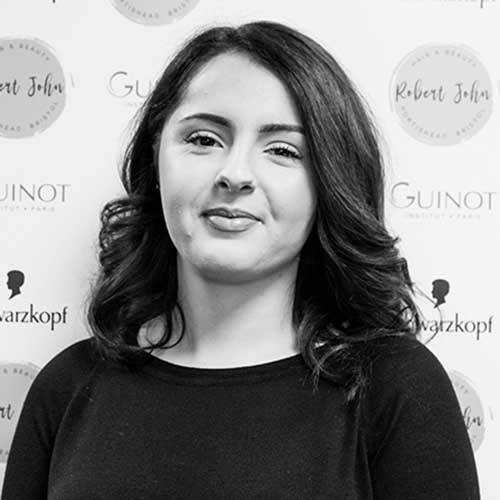 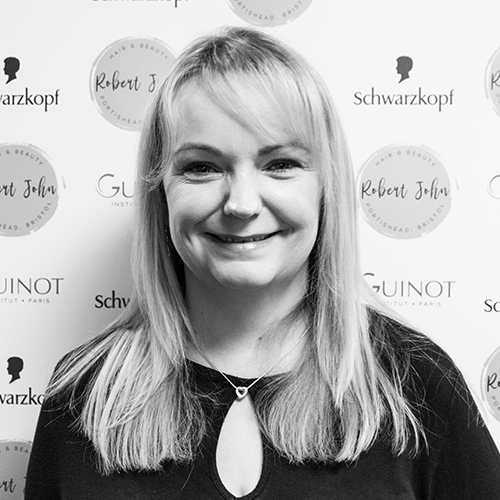 Welcome to Robert John Hair where you’ll enjoy the finest hairdressing that North Somerset has to offer including cutting, colour and speciality treatments. 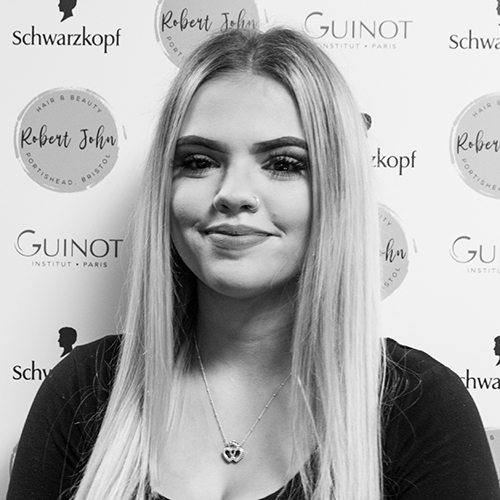 Complete with guaranteed impeccable service and a touch of the Robert John salon experience. 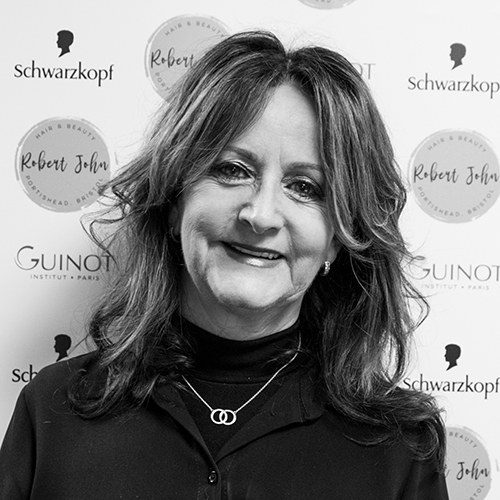 It is our dedication to style and first class hair expertise that keeps our customers coming back for more. 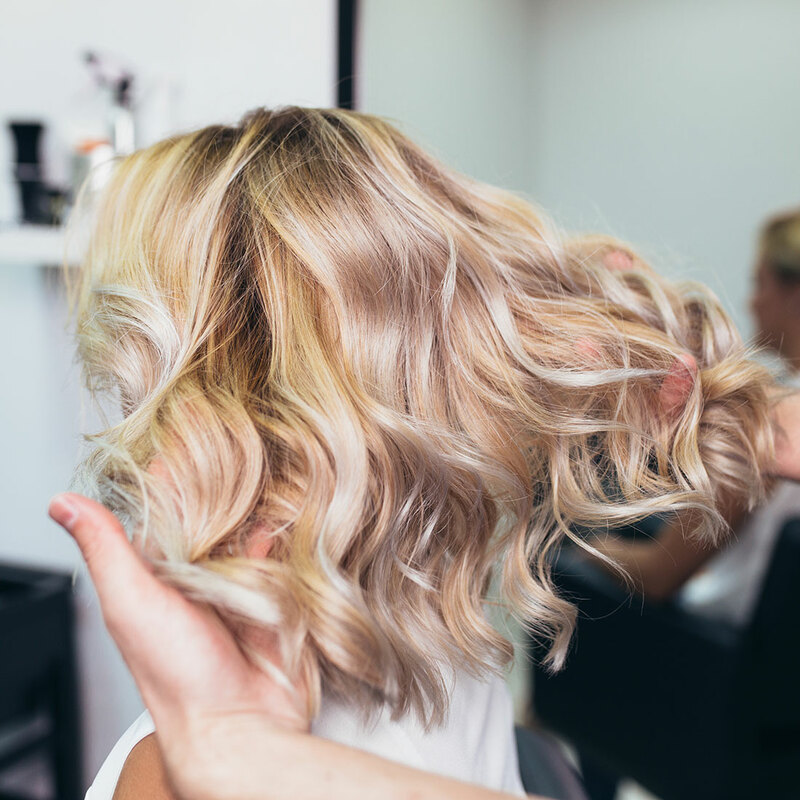 Whether you are seeking a colour change or colour correction, need help to grow your hair or desire a prescription for the most nourishing treatments to ensure your hair stays healthy at all times, we delight in joining you on your journey to the best hair ever. 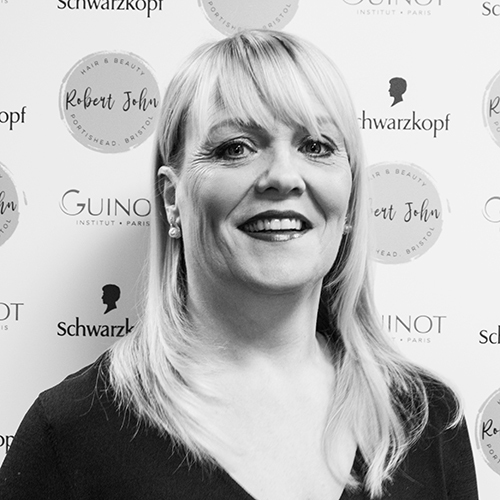 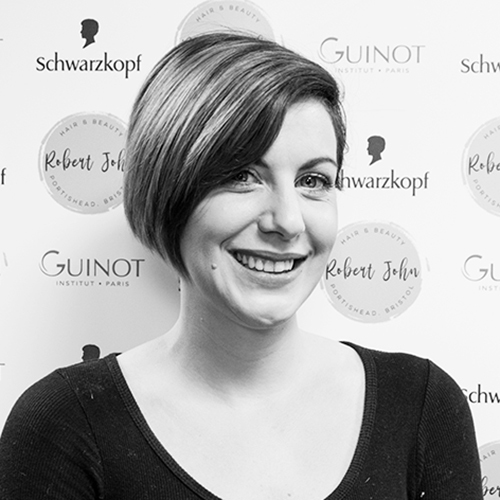 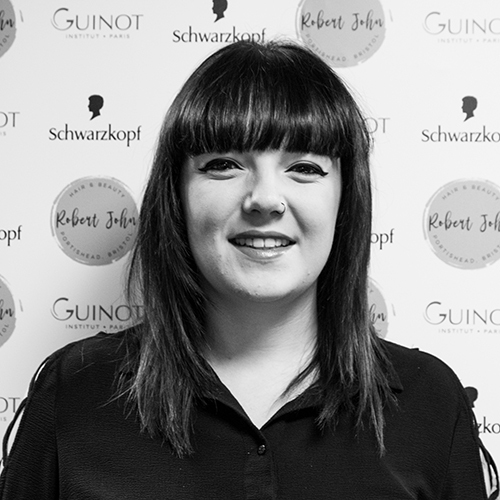 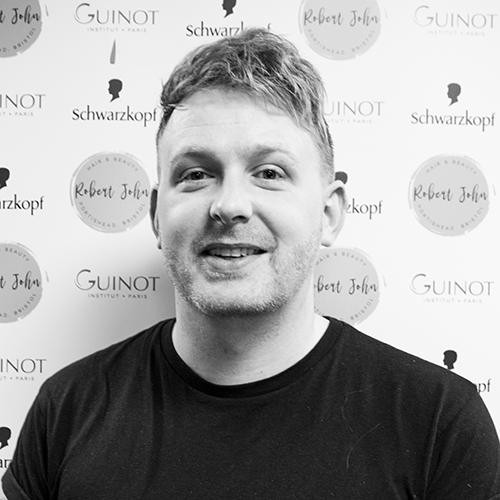 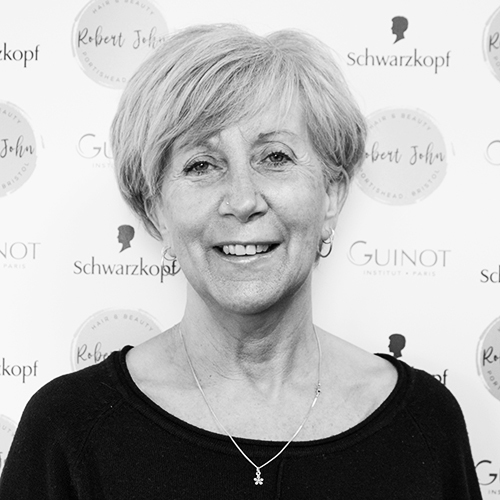 Robert John is Portishead’s and North Somerset’s leading hair and beauty salons. 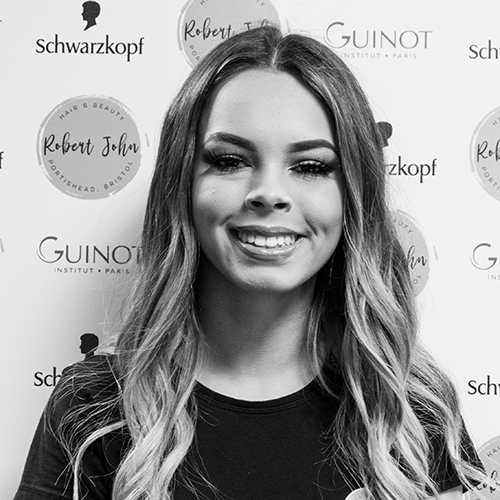 Proudly independent and in the forefront of latest trends in hair & beauty.